Rajeev Khandelwal since his movie Aamir to the recent Table No. 21 has made heads turn as being one of the sole television actors who could make it comparatively big on the silver screen after a prolonged gap. His latest is Table No.21 is said to be the first hit of 2013. 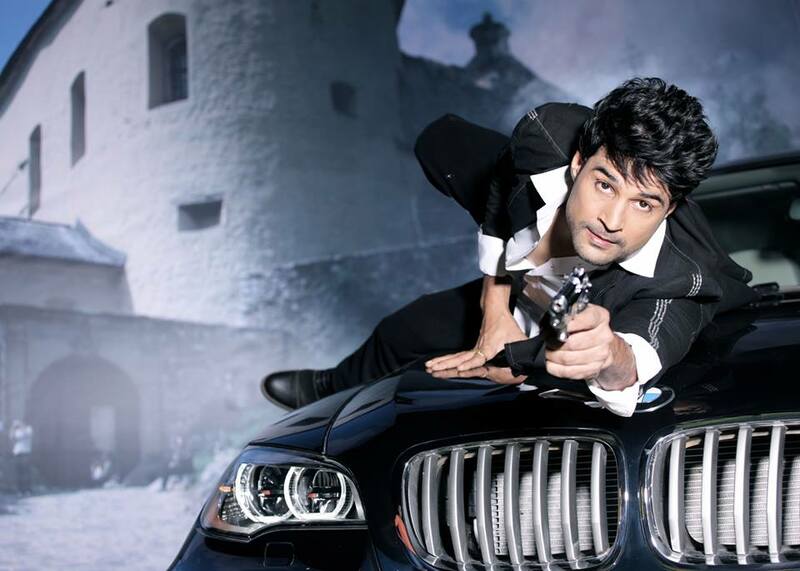 Rajeev will be seen in an upcoming movie called Fever which is currently being shot in Switzerland. Gauhar Khan and Gemma Atkinson are said to be the leads opposite Rajeev. Fever is a suspense thriller which revolves around a guy and two female characters of his book who unnaturally become a reality from the pages of a fiction. First Look of the movie has been released along with a video of Rajeev Khandelwal telling about his next flick Fever with the Bond Girl. Its Facebook Page and Twitter Id are carrying out certain contests to make the fans meet Rajeev at Switzerland. Fever is slated to be released in the coming winter. Rajeev has always carried his role to perfection and hopes are high with this movie also. The first look of Rajeev in the movie is startling with almost a breathtaking power-packed avatar. This remarkable new avatar will surely hit the right chords of his eagerly awaiting fans and will lure them with his sensational rough and tough look in this new movie. Movie is being directed by Rajeev Jhaveri who is also the writer of the movie and is produced by Ravi Agarwal & Mahesh Balekundri. This winter it will be Rajeev Khandelwal in Fever hitting the screens. Hopes would be high with this movie and Rajeev as well.